This week started to feel like autumn in the region but will this weekend return to more summer-like conditions? Find out along with our top event picks and local sports line-up. 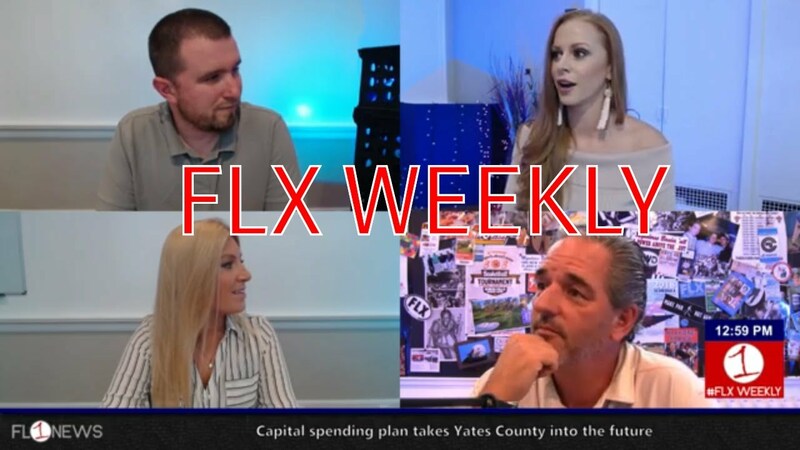 Also, we share some big news from one of our co-hosts on this week’s live edition of FLX Weekly with Jessica Lahr.